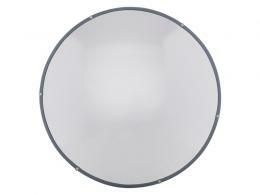 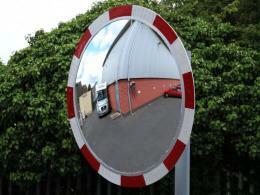 Looking for Road Safety Mirrors? 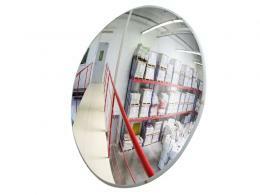 Our convex security mirrors will help keep your business safe by preventing unwanted attacks on your premises, staff and customers. 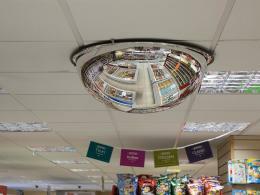 We stock anti-vandal mirrors that offer complete 180-degree views and are made of highly polished steel with a reflective edge. 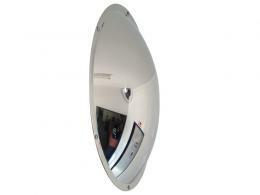 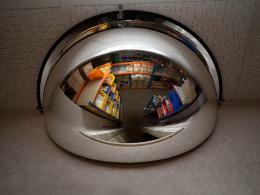 Shop security mirrors for extra reassurance over your business’s security.